The best teas to sip to keep you warm this fall, to sip while you gossip with your friends, and to switch up your daily coffee routine! Tea is the best alternative to water or coffee! It combines the caffeine of your daily Starbucks and the eight glasses of water you were supposed to drink today. Every type of tea leaf has its own benefits for your health. This includes antioxidants, reduced risk of heart attack and stroke, weight loss, protection of bones, strong immune system, etc. Enjoy the list of my favorite ones recently! 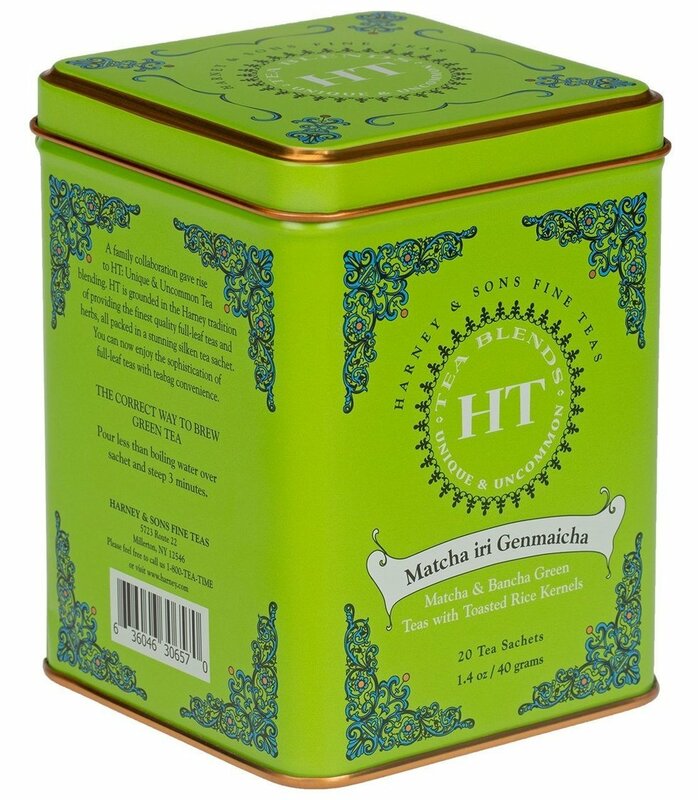 Harney & Sons Fine Teas is a cult favorite brand for most tea lovers, and one of my favorite teas from the company is the Matcha iri Genmaicha. This is a must try for Matcha and Green Tea lovers. It gives a smooth, nonbitter taste with a bit of citrus. Harney & Sons Fine Teas is definitely worth the rave! An alternative to the Matcha iri Genmaicha is the Susarang's Green Tea with Roasted Brown Rice. It will obviously be less flavorful than the Harney & Sons brews, but this is another raved about tea that you can find at Asian supermarkets. 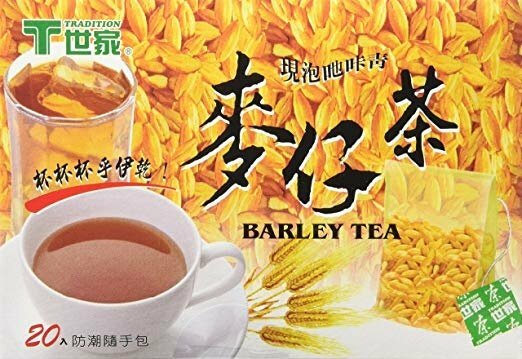 Another tea that newbies should know is Barley tea. My favorite brand is the Chinese brand "Tradition." It is simple and steeps well! Barley is a natural antacid that helps relieve the painful symptoms of heartburn and acid reflux diseases. There are also very good Trader Joe's and Japanese Barley Tea brands. When I worked for a restaurant in New York City, one of our famous drinks was the Passion Fruit Lemonade. 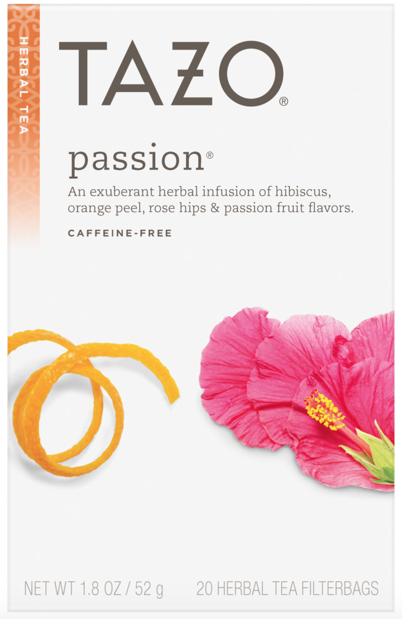 Tazo's Passion Tea is another favorite of mine and I am sure everyone has heard of Tazo. The brand is also used at your local Starbucks. This is for the ones who like the fruity side of teas. 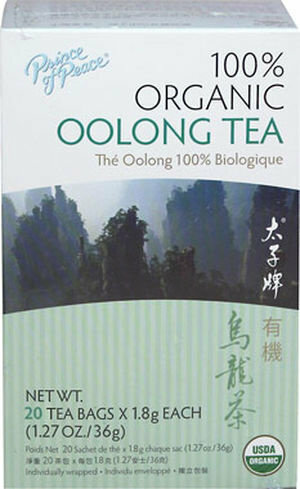 The Prince of Peace: Oolong is one of my favorite Oolong Tea brands. The con of this brand is that it is not too flavorful, but it does the job better than other tea brands I have tasted! I try to steep it a bit longer to bring more of the flavor into the water. Oolong Tea is usually what you will be served at dim sum restaurants and includes caffeine to wake you up! Twinings is a brand that I believe comes as a favorite after Harney & Sons. The strength of the leaves gives a poignant aroma so the teas are not bland. 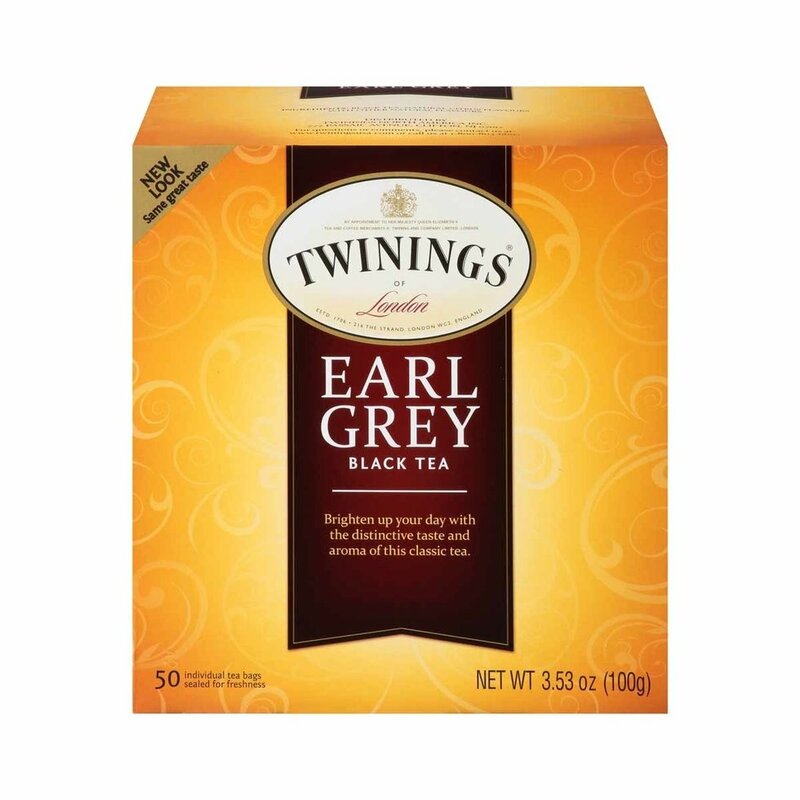 Earl Grey is a classic black tea that can go with your snacks and milk! 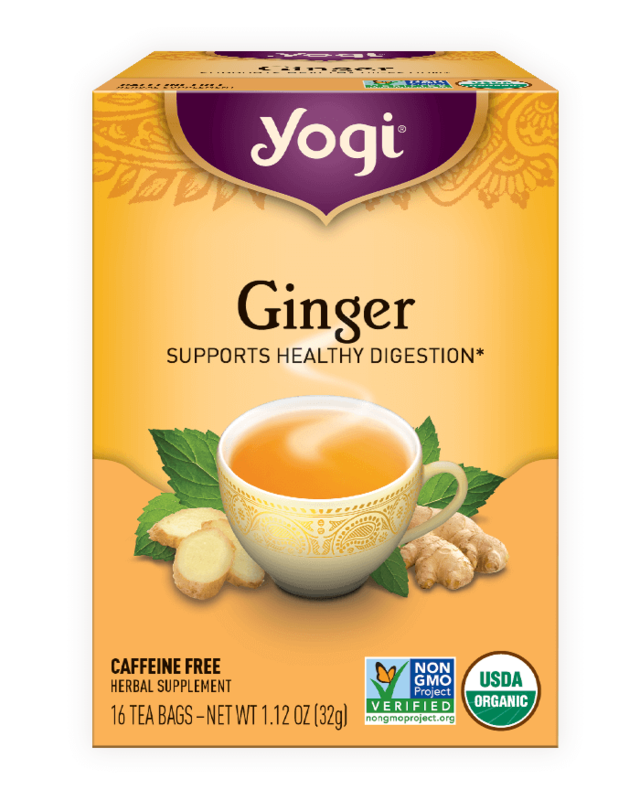 The tea brand Yogi is another favorite! Ginger tea helps get rid of your sore throats, fevers, digestion, and nausea. Whenever I had a fever my mother would cut ginger slices into a cup, crush them, fill it with honey and hot water to create my cure tea. Yogi is also a very famous and recommended tea brand! Now I know this is cheating, but I am going to let you know that the best teas do not always have to be sophisticated and fancy. 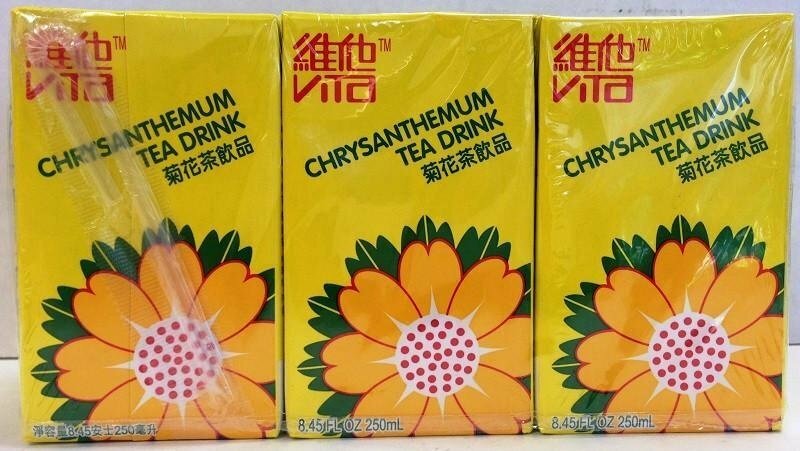 Vita's Chrysanthemum Tea Box Drink is one of the most known drinks for any East Asian American. We lived on this drink when we were younger. This was the drink our parents would approve for us to buy at the supermarket versus the sugar loaded juices. Be aware, you'll go through the pack quicker than you know it. 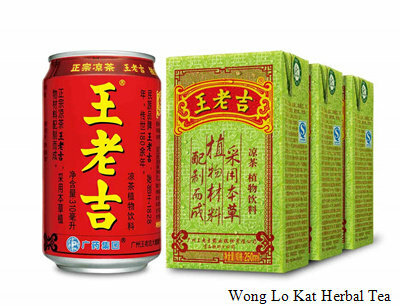 Another tea that skews from the original leaves routine is Wong Lo Kat's Herbal Tea. 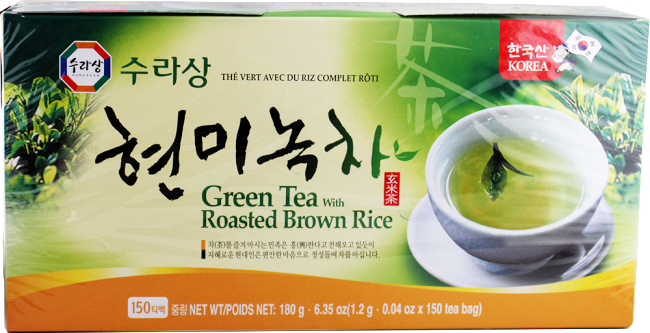 This is definitely another addicting tea that helps cleanse your palette after eating too many spicy or fried snacks. It calms your sugar and sodium levels, as most Chinese herbal teas do. Traditional Medicinals Tea is my number one favorite natural herbal supplement. 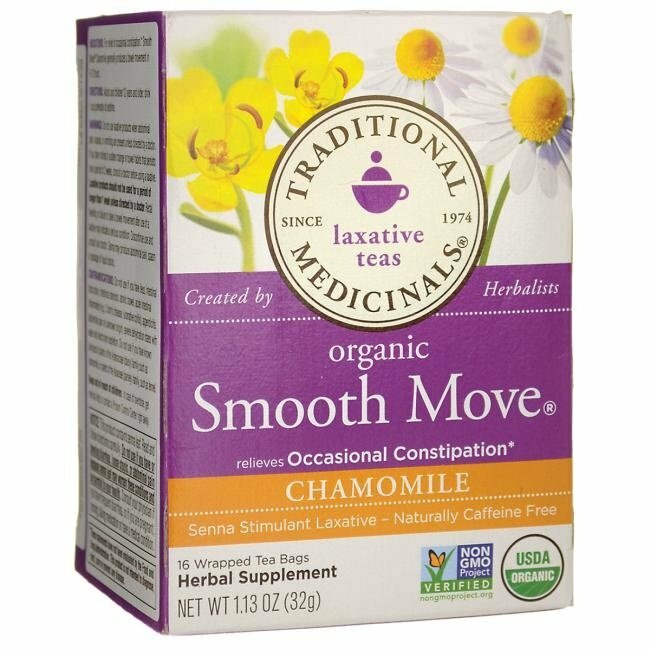 This Smooth Move has always immediately aided in my digestion. By removing toxins from the body with this tea, I have had clearer skin as a result. Beware that this is a laxative. I'm not in love with the taste, but definitely my favorite one for the results!